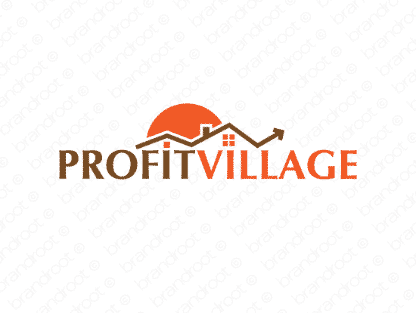 Brand profitvillage is for sale on Brandroot.com! A strong brand perfect for a community of people driven by wealth and success. Its use of the word "village" gives it a fun visual component, conjuring images of an intimate town with friendly residents. You will have full ownership and rights to Profitvillage.com. One of our professional Brandroot representatives will contact you and walk you through the entire transfer process.